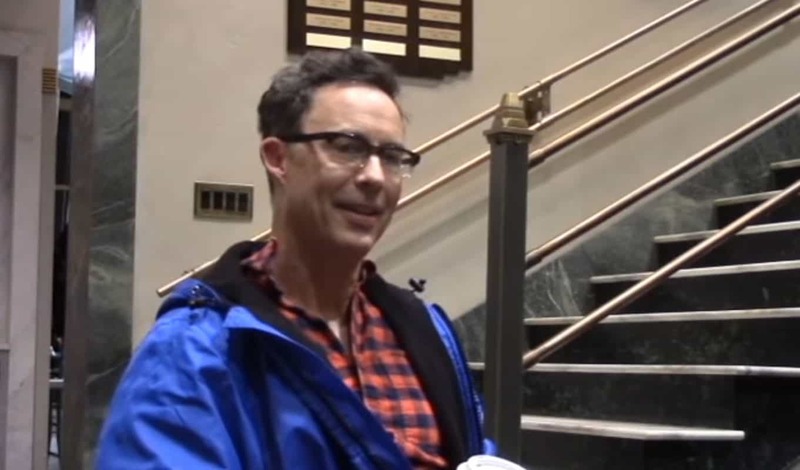 Tom Cavanagh continues to display is magnificent acting range in The Flash Season 4’s Council of Wells. This entry was posted in CShop Network News and tagged cshop celebrities, the flash, tom cavanagh. The latest celebrity marketing tips and news on celebrities in The CShop celebrity network. Mahogany LOX Releases Song: "No Deal"
The CShop is a celebrity endorsement focused marketing firm that helps businesses of all shapes and sizes leverage the power of fame and celebrity fan bases to promote their products and services. Sign-up for celebrity & general marketing tips and news delivered weekly. We'll see you in the spotlight! The CShop is a division of Quadrant Sales & Marketing. Copyright 2019 © The CShop. All Rights Reserved. Complete the form below and we will find the ideal celebrities to help promote your product or service. What type of action(s) would you like them to do? Weekly celebrity marketing secrets, tips and exclusive specials delivered straight to you. No spam. Just news you can use.